People try the mattress and are always amazed because of its unusual design and concept. 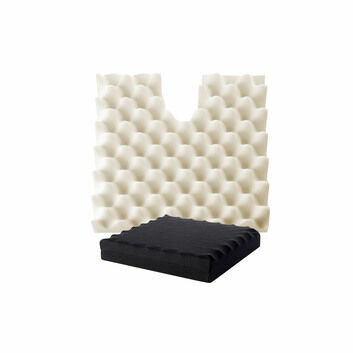 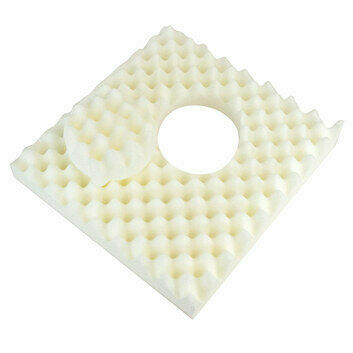 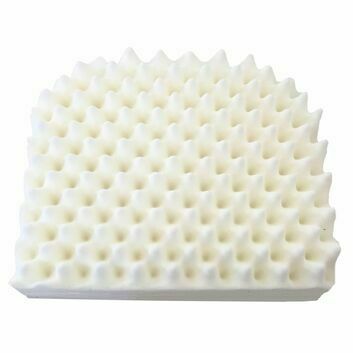 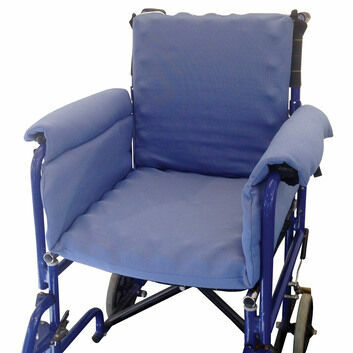 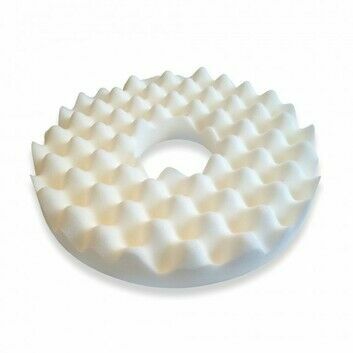 The mattress is made from high density CosyCo base foam that supports the specialised orthopaedic ripple foam. 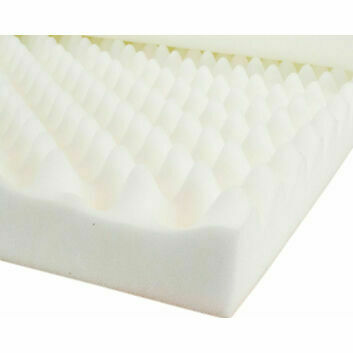 The top layer is cut in a way that makes it softer at the top, toward the peak; where it has less foam and then it gradually offers more support towards the bottom where it has greater density. 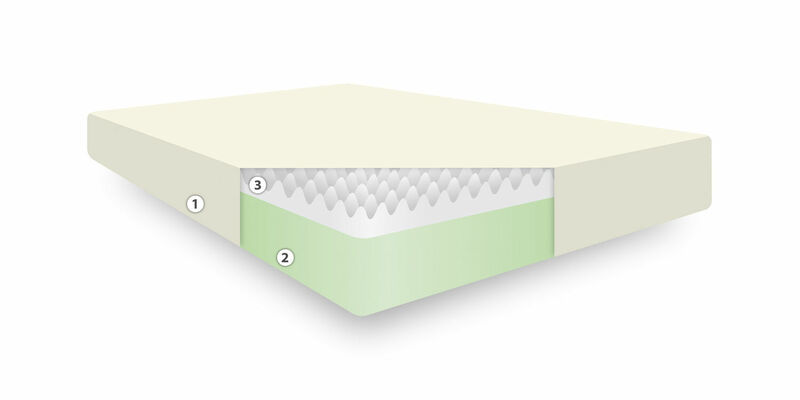 Perfect for ensuring pressure relief on the back and neck, the orthopaedic mattress will help you to enjoy a better quality night's sleep. The specially cut foam also helps to vary how pressure is distributed while you sleep offering a level of dynamic performance. 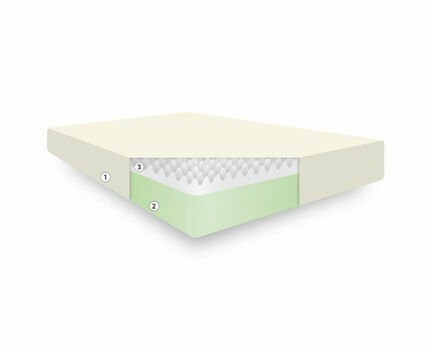 The mattress comes in a luxury quilted cover which is also removable as standard. 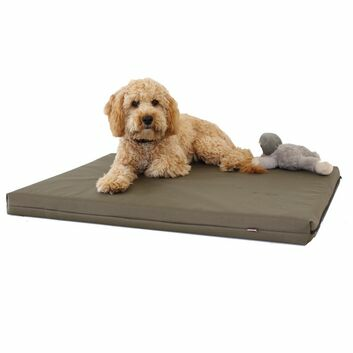 You can also pay extra for a performance Coolmax cover which is designed to keep you cool at night by dissipating heat away from the body. 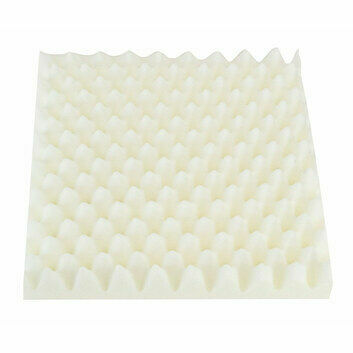 "Please note due to high demand mattresses currently have a lead time of 3 - 5 working days"